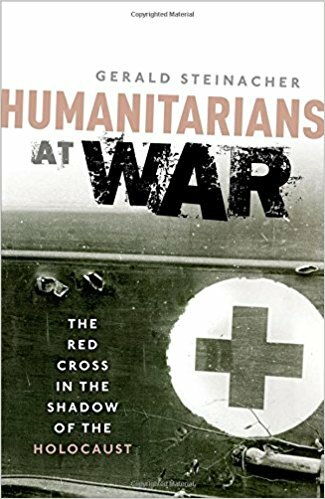 Before I get to my thoughts on Humanitarians at War, I want to stress the book’s focus is solely about the International Committee of the Red Cross (ICRC): Geneva, Switzerland. 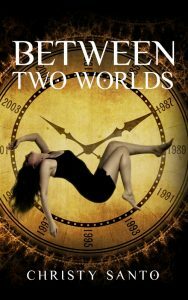 The title and book description piqued my interest. I wanted to know why the author felt the ICRC didn’t do enough to help the victims of WWII. I have some knowledge of what the Red Cross did during WWII aiding soldiers and POWs but I had no idea that the agency had ever been at odds with itself. The idea of ICRC started in 1859, with successful Swiss businessman Henry Dunant. He witnessed war between Austrian and Sardinian-French troops near Solferino, a town north of Lake Garda in northern Italy. He felt disturbed by the lack of care for the dying Austrian and Sardinian-French soldiers as well as their allies. The warring military countries did have medical staff present but in insufficient numbers . They had to rely on the generosity local populations, especially clergy and women, to set up field hospitals. Although warring nations long treated their soldiers like this, Durant wished to see this “norm” die out. He wanted to see prisoners of war and wounded soldiers protected as much as possible. Dunant acted and his idea with help from other important figures came to fruition. By the 20th century, the greatest achievement of the Red Cross was the Geneva Conventions that regulates the rules of war and acts as the basis for international humanitarian law. Yet these founding principles wavered prior to and during WWII. Eventually the pressure of doing so caused the ICRC to bend and sometimes break its principles just so they could keep working in Germany and with its fellow axis nations. I feel conflicted by Humanitarians at War. On the one hand I think the Red Cross, does great and significant work. On the other hand, I don’t like what the ICRC did during and after WWII. The ICRC did help Holocaust survivors, displaced populations and more from the Great War, but at the same time, the ICRC gave new travel papers to former Nazis. If its fellow Red Cross organizations and the International community, had not forced the ICRC to reform, and I agree withe the author, I don’t think it could have survived. Further, the author goes into great detail about the ICRC which I like. However, sometimes when he writes of its WWII years, he is very, very critical. However, his tone does ease when he states in his conclusion that the ICRC today is much much better for having reformed. He also states, its dark period should not be forgotten but at the same time the ICRC should not be forever tainted by it either. I agree with this last thought as well.